Christi Maherry, CEO of Etion Secure. Since acquiring cyber security firm LAWtrust last year for R108.5m, Etion Limited (previously Ansys) has created four new divisions, including Etion Secure, which incorporates LAWtrust. Since the acquisition, Etion is focusing on integrating LAWtrust as the building block of the new Etion Secure and identifying projects where it can innovate. 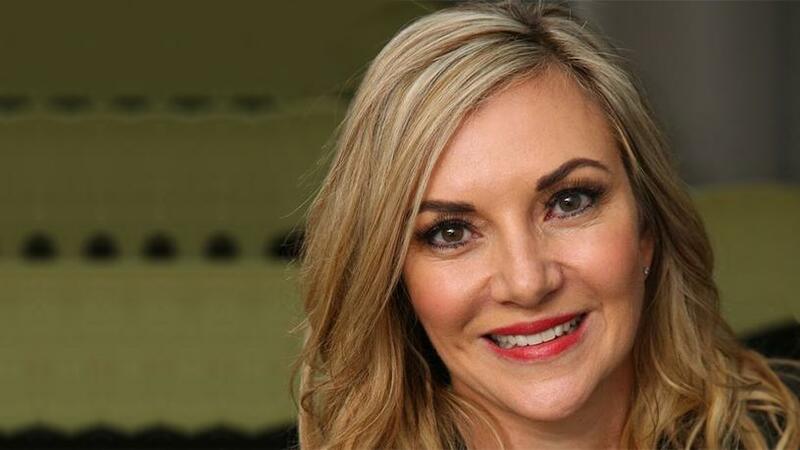 So said Christi Maherry, CEO of Etion Secure, in an interview with ITWeb. LAWtrust was founded by Christi and Maeson Maherry, and began operations in 2006. Today, it provides services to over 500 clients in the private and public sectors. Its solutions include authentication, encryption, digital signatures and biometrics. "It is still early days; the acquisition of LAWtrust by Etion is very recent. The immediate benefits are that we now have our own manufacturing facility, have a bit more of market exposure due to Etion being a listed entity and a level one BBBEE rating," says Maherry. "This opens up significant market opportunities for us, and enables us to locally develop and manufacture security products that we have previously had to try and source internationally. In addition, we now have the capability to export and take some of our South African innovations globally." She adds that the merger with Etion was a natural fit for the companies to become part of a bigger entity which operates across the digital solutions value chain. "Where cyber-security was previously only a facet of information technology, it is now a discipline that needs to be built into every aspect of a business' operations. Security needs to be embedded into all digital solutions from the start of a project. "Etion's expertise across thedigital value chain, while taking the needs of the customer, regulatory bodies and the economy into account, enables us to work seamlessly to provide products and services to the market that are perfectly tailored for the digital era." She pointed out that the company is now well-positioned to take advantage of the opportunities created by the next industrial revolution and, together with the rest of the Etion Group, is leveraging deep design and manufacturing capabilities to respond to market opportunities. "We anticipate that the intensifying disruptions caused by the digital revolution, the exponential growth in the Internet of things space and the related threat of increasing cyber crime will create greater demand for the kind of integrated solutions that we are able to offer as part of the Etion Group." According to Maherry, digital transformation is affecting all businesses. "It is not a heart-stopping shake-up but an opportunity that we all need to grab. "As digitalisation has transformed our lives, so the importance of our digital identity has increased massively. Digital identities and credentials are stored with many service providers and even the government owns a database where your digital identity is linked to your fingerprints. Privacy laws have been implemented to protect the identity of citizens." There are two areas of focus here, she notes. "First, companies that store your authentication and identity information have an obligation to secure and protect it, even from their staff, and definitely from hackers. "Secondly, companies that rely on your identity have an obligation to check that it is really you and not an imposter."